7. Lord Jesus Christ, Shall I Stand Still? A selection of 18 songs & chants or liturgical pieces focusing on the themes of Lent, Easter and Pentecost. A range of styles from folk hymns to contemporary songs. This album comes with sincerely apologies that it is some twenty seven years late. It’s not that the Wild Goose never wanted to record the songs; it’s just that they never got round to it. They began to respond to requests for their songs to be made widely available sometime in 1984. By 1987, they had sufficient to put into three large volumes with fifty items in each volume. Because they were published on the heels of each other, recordings did not always correspond with publications. 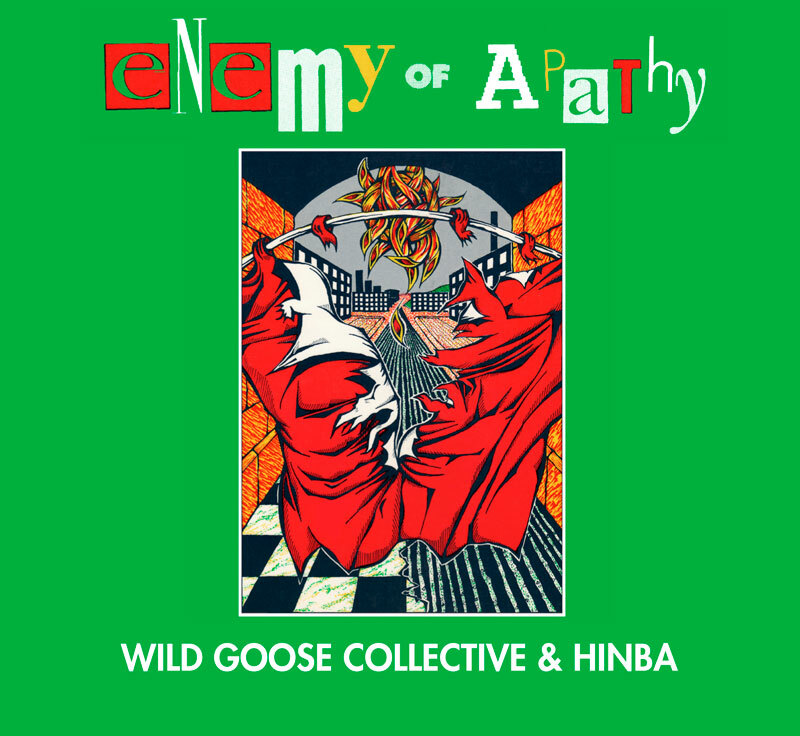 However, since several of the songs in Enemy Of Apathy have never gone out of currency, and as some are enjoying a second wind, Wild Goose thought it appropriate to make a collection of those which have not, in the main, been hitherto recorded on other albums. In this respect they are glad to have the services of the Wild Goose Collective, which is an ad hoc collection of assorted amateur singers who enjoy each other as much as they enjoy singing. It has never been the Wild Goose intention to give the definitive performance, but rather to make a sound which others can emulate. Pristine choral tone, perfect enunciation and flawless vowels have their place in the performance music of the church. But the worshipping community is also called upon to praise its Maker, and it is for this purpose that we first shared and now share again these songs. While most of the recordings involve the whole Collective, four tracks feature an excellent wee ensemble called Hinba who were asked to take the songs and interpret in their own style. This they did with fascinating results. 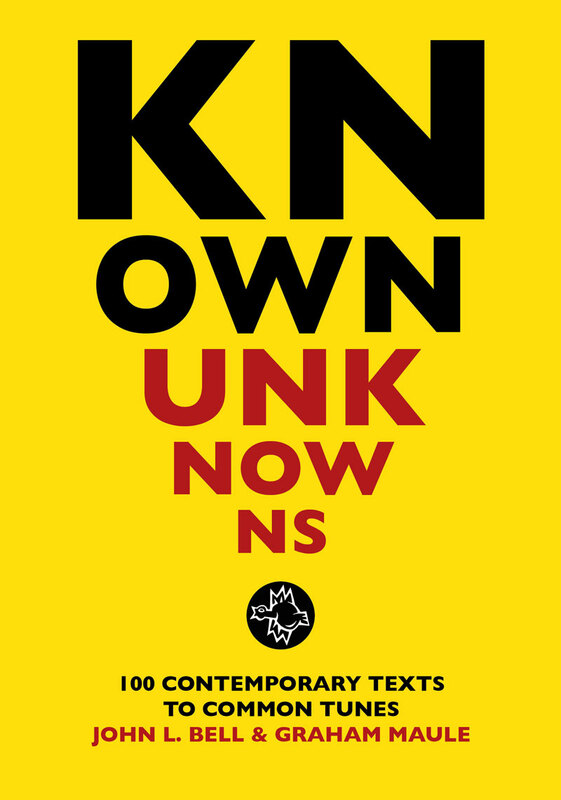 The songbook, Enemy Of Apathy, by John L. Bell & Graham Maule (with a total of 50 songs & 12 chants) is also available. Lord Jesus Christ, Shall I Stand Still?